A new playground master plan has been approved by LPS for Morley Elementary, so now it’s time to select our new equipment! Play Zone 2 will include a Sports Zone that emphasizes fun and fitness. 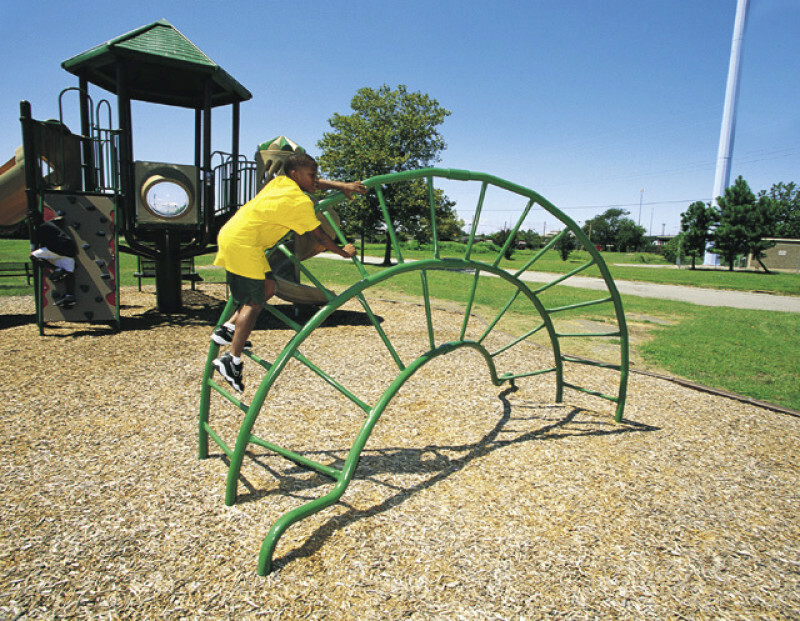 This Flip Flop Climber inspires children to dynamically challenge themselves on two levels of difficulty, allowing the user to build up to bigger challenges and creating a sense of achievement at either level. Your gifts will help bring this Flip Flop Climber to our students on their new playground, the design of which complies with current playground safety standards and the ADA to provide all children and families of the community a safe, fun, and accessible place to play. Help us reach our goal! Requesting $2,500 plus cost reimbursement. Goal $11,402 7 months left!